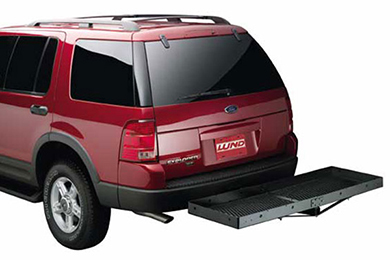 Read 21 customer reviews about Lund Roof Racks & Cargo Carriers that have an average rating of 4.5 to find out what product is best for your vehicle. 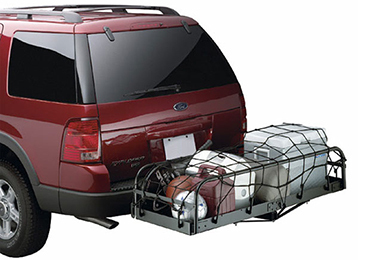 Received our cargo carrier very quickly. It is sturdy and made well. I haven't had the chance to drive with it on, but it is definitely going to add the ability to carry the whole family and all of our luggage and equipment. Nice net with easy to attach hooks. I little more expensive than some but maybe a little better also. I'm hoping that this net has better UV protection also and will last longer. I trusted Lund products in the past and I'm sure this meets there quality standards. Reference # 756-912-209 © 2000-2019 AutoAnything, Inc.